You become a referee by attending and successfully completing a referee training course. 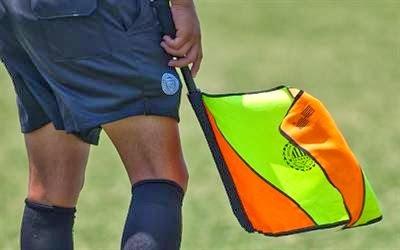 There is no minimum age limit; however, referees must be a minimum of 13 years of age to officiate WYSL travel games. The Entry Level (9) class consists of eight-hours, normally presented in one day. A field component may be included with the course and may be presented on a different day.